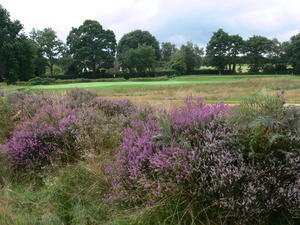 Blackmoor welcomes societies throughout the year, offering packages to suit everyone. There is a minimum requirement of 12 players to form a Society and three package options to select from. See society packages for more details. Society organisers are asked to provide a list of members handicaps. Visitors should wear typical golf clothing. A copy of our Dress Code will be sent to you when you arrange a booking. Catering is available to suit all requirements and there is a halfway hut open everyday except Tuesday. All times to be agreed prior to arrival. Yellow tees to be used.